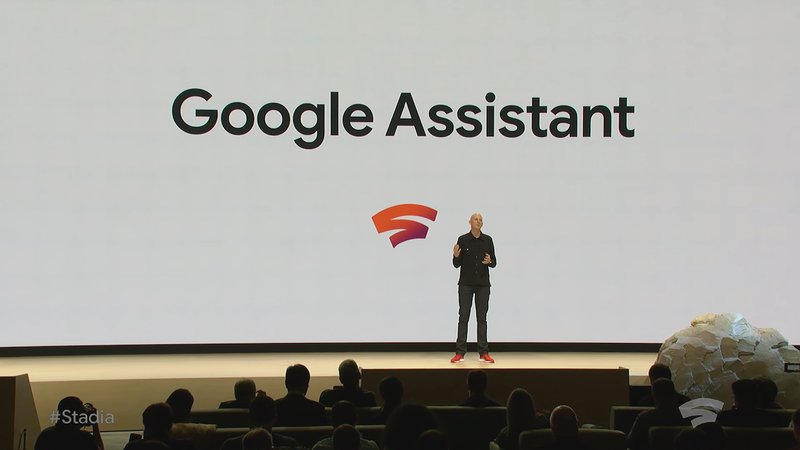 Google's new Stadia gaming platform will use Google Assistant when it comes to offering help when you get stuck in games. Can't stand reading game walkthroughs or strategy guides? Let Google Assistant help you through those tough spots in-game. Google announced that the Google Assistant button on its new Stadia controller can be preset to offer help from the digital assistant so you can get back on track when faced with a difficult in-game puzzle.